October is a great month to look over your property and determine which perennials are in need of dividing. Splitting up perennials encourages growth in your current plants. Not only that, splitting also enables you to fill out your plot with plants that have already proven their worth in the garden. During the fall season, focus on spring and summer blooming perennials that have gone dormant and whose roots have had plenty of time to get established. Fall bloomers, such as chrysanthemums and sedum, should wait until spring. It’s time to divide when the current plants are overflowing their area or infringing your other plants. Here are five plants that will thank you if you split them up. 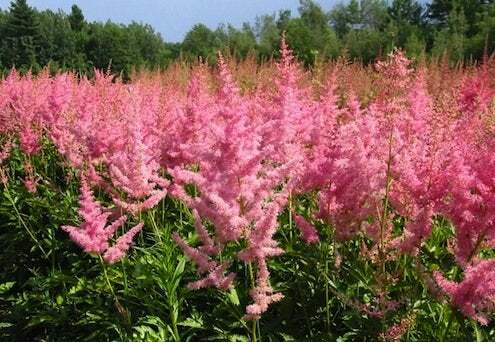 Astilbes. These speedy growers are easy to separate after a deep watering. Use a sharp knife to pry through the root system. Astilbes should be kept in clumps, not as individuals. When re-planting, mix in a few inches of compost to dress the soil. Daylilies. 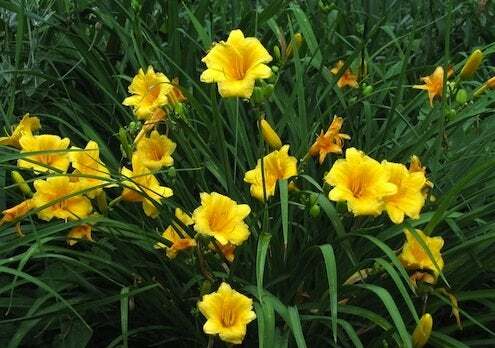 Like Astilbes, daylilies have clumping roots that can easily be separated. Insert two back-to-back pitchforks in a clump and wiggle to separate before prying apart the root ball. Keeping together more than one shoot will encourage faster reblooming. Bearded Irises. 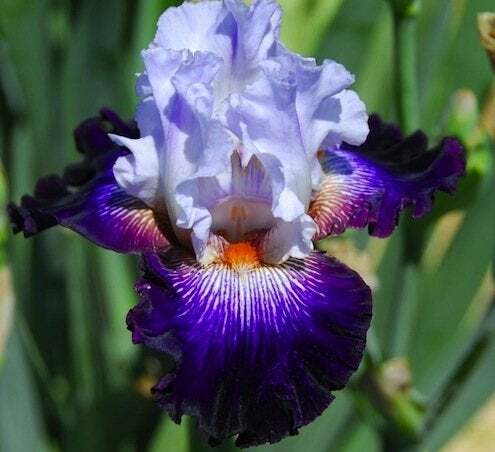 Ideally, bearded irises should be divided six weeks after blooming (usually in August). However, since they depend on separation to grow and bloom, it’s not too late to perform your iris maintenance now. After cutting the foliage back, dig up the iris rhizomes and cut them into sections using a sharp, clean knife. Each rhizome can be separated into three or four. Take the pieces and plant shallowly in soil treated with compost. Hostas. Hostas don’t need division as often as some of these other examples, but dividing is a great way to fill out your garden. 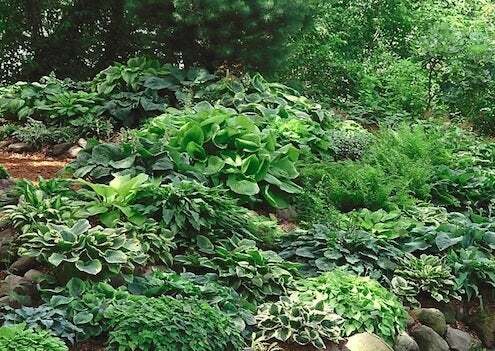 Stick to plants about three years old, as more established hostas will be more difficult to separate. After digging out a large plant, dip it into a bucket of water to help remove the soil and loosen the roots. Separate out the individual eyes with your hands, pulling them gently apart with a back-and-forth motion. Phlox. 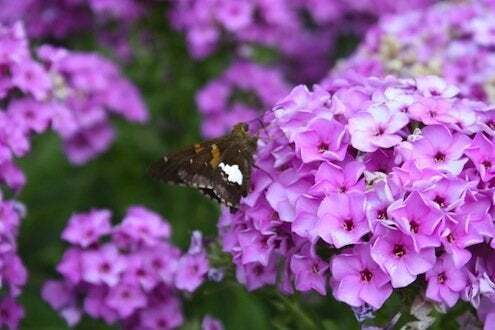 Keep phlox flowering season after season by separating clumps every two to four years. Dig out a large grouping and shake away the dirt. Using a sharp spade, quarter the existing clump so that each has several shoots. Replant in a sunny spot.